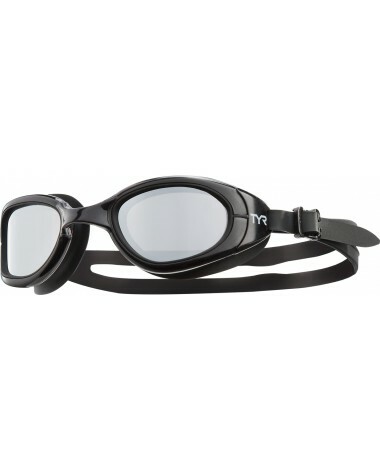 Go fast or go home with TYR Special Ops 2.0 Polarized Women's Goggles. Engineered for triathlon and open water, all LGSPS goggles are packed with a range of state-of-the-art features including a smaller size for petite face shapes, speed adjust technology, embedded anti-fog and wide peripheral range. Constructed with polarized lenses, Special Ops 2.0 Goggles provide clarity, optical precision and comfort by filtering out 99.9% of the surface glare that causes eye fatigue. In addition, every pair is equipped with durable, hypoallergenic Durafit silicone gaskets that provide a comfortable, watertight seal. Been using special ops 2.0 for several years. Best goggles by far. The first time I tried these googles on and swam in the lake, they worked perfectly! Not one leak or fogged lens. I will buy these again. Q: Question for Color: 694 Pink/Black/Pink. Is Lens color SMOKE RED MIRROR? or Pink? 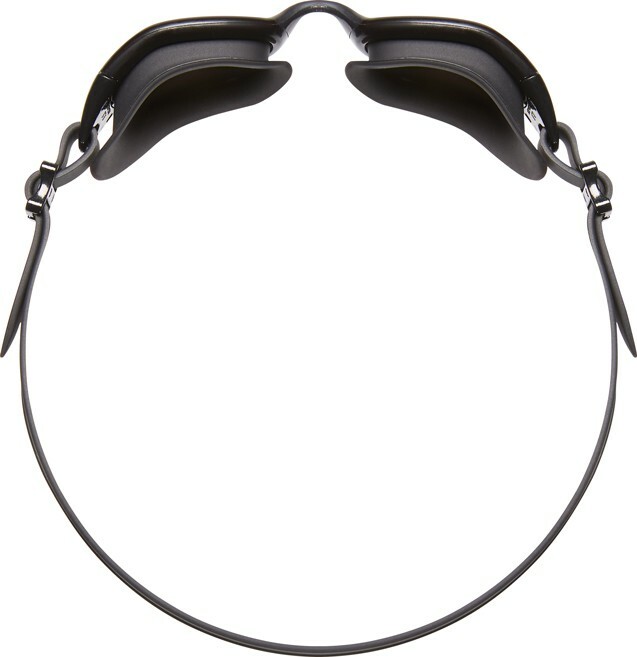 A: The Special Ops 2.0 Femme Polarized Goggles Lens is Grey, the Mirrored coating is Pink. 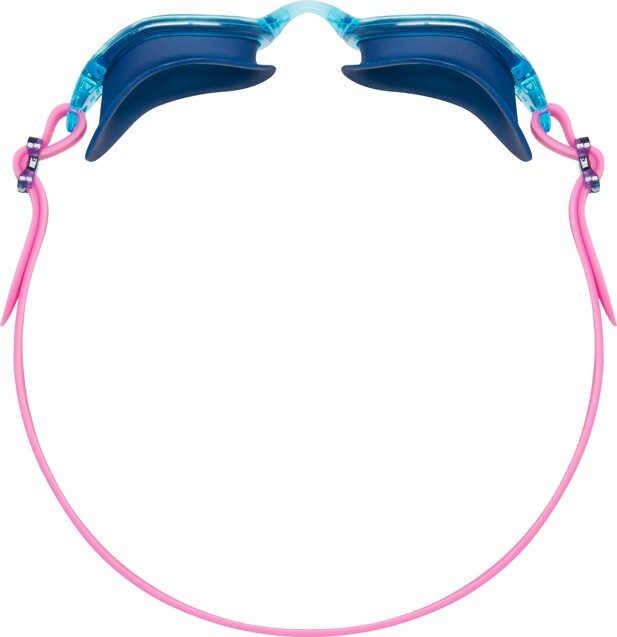 A: This goggle is designed for swimmers with smaller faces. Q: LGSPSCAM & LGSPSTD & LGSPS What is the difference other than the design? Fit is exact same? A: Thank you for contacting TYR Sport! We are always eager to answer any questions you have about our products. Our LGSPSCAM, LGSPSTD, and LGSPS are all the same fitting goggle they all just have a different color scheme. The following Special Ops Small goggles are a smaller fitting gasket then the regular Special Ops 2. We have a size comparison found under the small style. Q: Is the "femme" version a smaller size, or is it just the model? A: Thank you for your inquiry. The Femme and the Small Special Ops 2.0 are going to be the same size. The Standard size are going to be bigger all around. We do have a comparison chart with exact measurements for the small vs the standard under description. Q: If I buy these goggles and the fit is not right, then do I have to pay to send them back to you? My nose is somewhat long and narrow ( "aristocratic Roman" according to a friend :)) and I usually try on goggles before I buy them because of this. A: Thank you for your inquiry. We do have a 30 day return approval. We do not cover the freight coming back to us, but we will cover the freight on the exchange. The Special Ops 2.0 fits most faces. 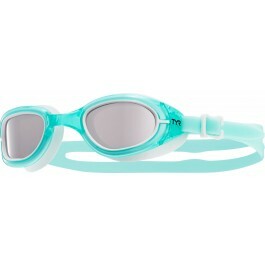 The Special Ops 2.0 Femme Polarized Goggle. Our #1 all-around goggle, the Special Ops is engineered for triathlon, open water and training. Constructed with polarized lenses, this latex free performance goggle provides clarity, optical precision and comfort by filtering out 99.9% of the surface glare that causes eye fatigue.